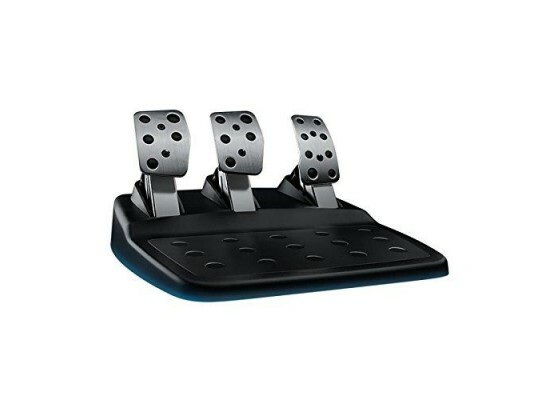 Driving Force handles the stress of racing action and is built for long-lasting reliability. G29 has solid steel ball bearings in the wheel shaft and stainless steel paddle shifters and pedals. 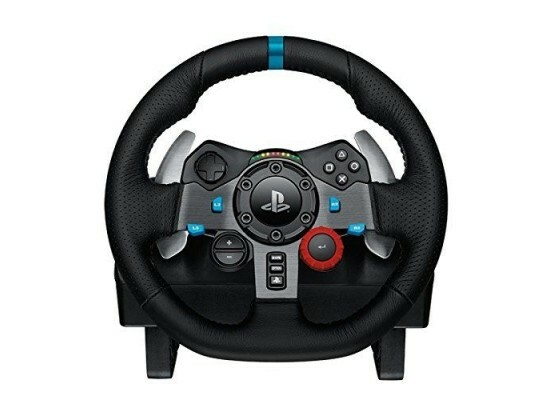 The racing wheel is covered in high-quality, hand-stitched leather, giving it the look and feel of a high-performance racecar wheel and giving you a more comfortable, durable experience. You get an exceptionally smooth, quiet steering action. Helical gears are modeled after gears used in automotive transmissions to reduce unwanted noise and vibration. 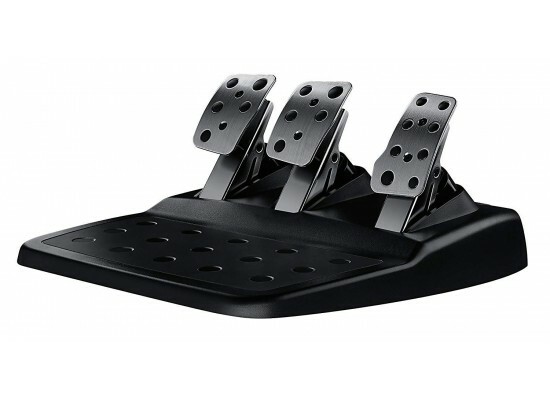 Anti-backlash keeps the wheel and pedals tight, maximizing your control. 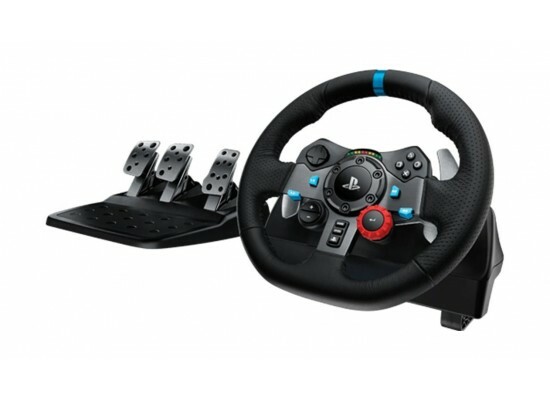 G29 Driving Force Racing Wheel features a long-lasting, reliable hall-effect steering sensor, using magnetic fields to sense the position of the wheel. Maintain a more realistic driving body position with the separate floor pedal unit with an integrated throttle, brake, and clutch pedals. 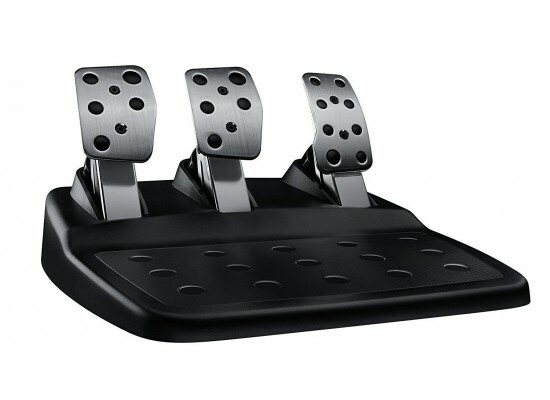 G29 Driving Force lets you comfortably accelerate, brake and change gears with the feel of an actual car. The nonlinear brake pedal mimics the performance of a pressure-sensitive brake system for a more responsive, accurate braking feel. For even finer control, reposition the pedal faces to make heel-toe maneuvers easier to perform. Rubber feet for hard surfaces and a patented retractable carpet grip system help your pedals stay right where you put them.